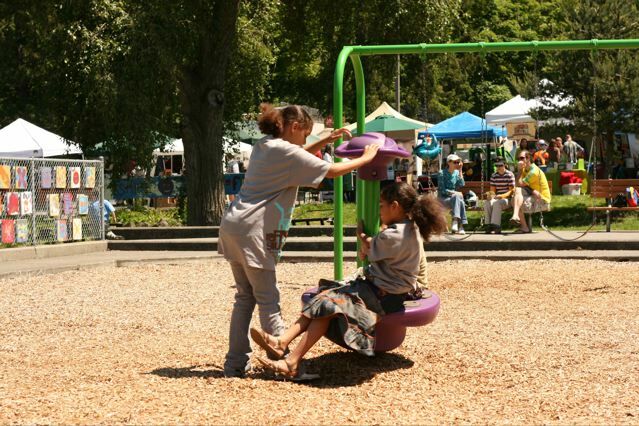 This year’s Delridge Day was part of a joint celebration between the Delridge Neighborhood Development Association and Sustainable West Seattle. 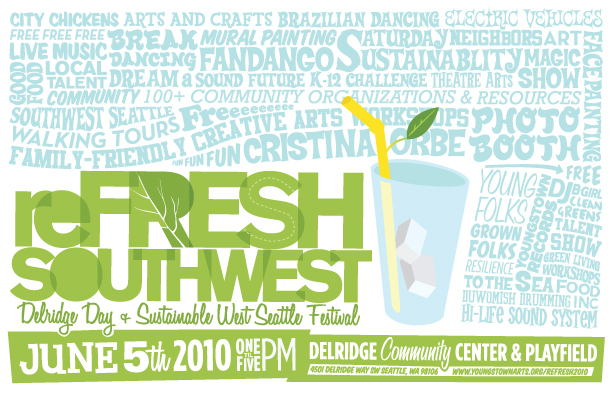 reFresh Southwest was a free community celebration featuring live performance, creative arts and environmentally-minded workshops, speakers, family activities, and over 100+ community organizations and resources for Southwest Seattle. Photo by Patrick Robinson, West Seattle Herald. Click to see their coverage of the day’s schedule. 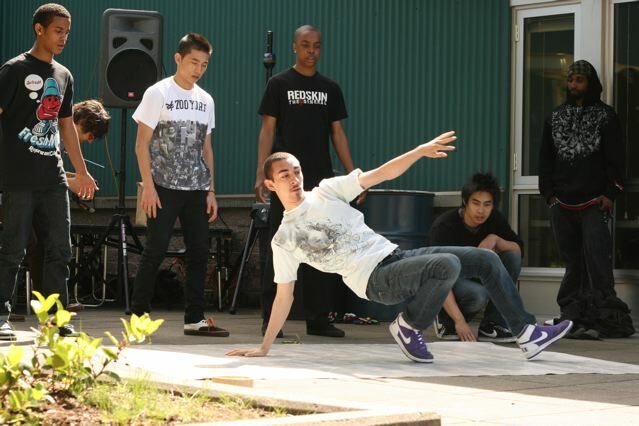 Hosted at the Delridge Community Center and Playfield, the event featured two music stages with noted community performers and connected residents with the initiatives and programs that are working to provide better access to a healthy, active lifestyle. Workshops spanned from sustainable gardening practices to theater arts to Brazilian dancing; family activities included potato sack races, a magic show, a walking tour, and a fresh produce tasting. In addition, Sustainable West Seattle hosted the resource fair, while Harbor Properties sponsored the Festival portion of the event. 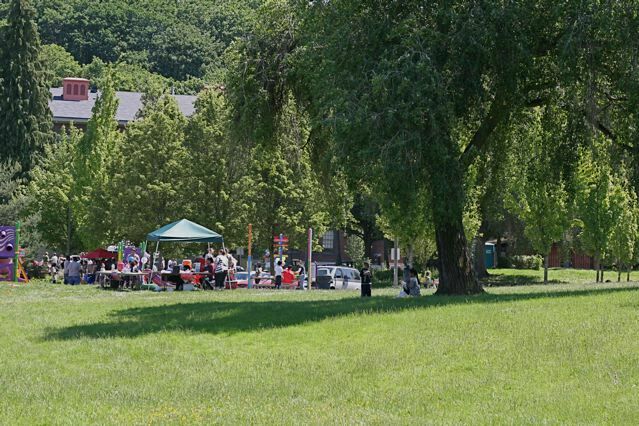 Come connect and learn more about the Delridge neighborhood, the opportunities available for residents, and try something new! Start your morning off right and walk to Refresh Southwest! 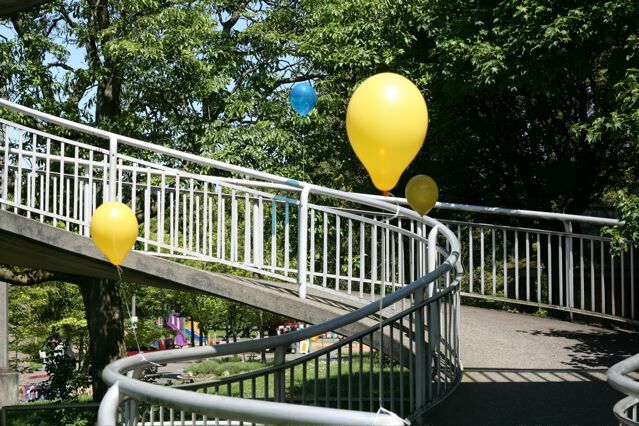 Walks starts at 9 AM from various SW Seattle Points of Interest and lead to the festival. Refresh Southwest featured both a Mainstage and a Community Stage where musicians, magicians, and community members performed. Bands included To The Sea, Cristina Orbe, and Quetzal; Youngstown Records, a collective of talented youth, and other performers such as magician GG Green were on hand. TEAM Delridge also produced their Talent Show of local community talents! Sustainable Seattle’s Dream A Sound Future Challenge presented art projects and performances by students from kindergarten to 12th grade inspired by their vision of a sustainable future. City Councilman Mike O’Brien was on hand to present the submissions and announce the winners! Tents were set up for families to enjoy the festival: a photo booth, face painting, Henna Extravaganza, bubbles, potato sack races, and a jumpy tent were just a few of the features offered for free throughout the day. The Austin Foundation also offered a fun obstacle course for kids to get active and learn more about exercise. City chickens, bees, a worm bin, and maybe even a goat? Neighbors checked out what’s possible when city and farm collide, and learned more about how to grow, cultivate, and be more sustainable as a Seattle resident. 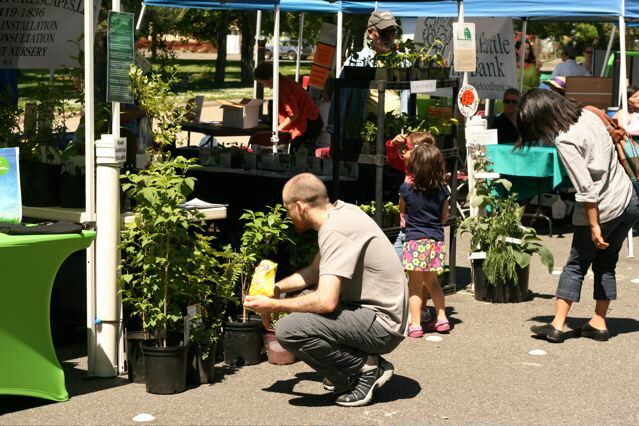 Sustainable West Seattle hosted featured stations and speakers throughout the day. From Brazillian to break dancing, found materials craft tables and theater classes, Refresh Southwest offered a multitude of hands-on, intensive arts workshops for participants of all ages. Teaching artists came from Arts Corps, Nature Consortium, and Youngstown’s ALL ACCESS Classes. 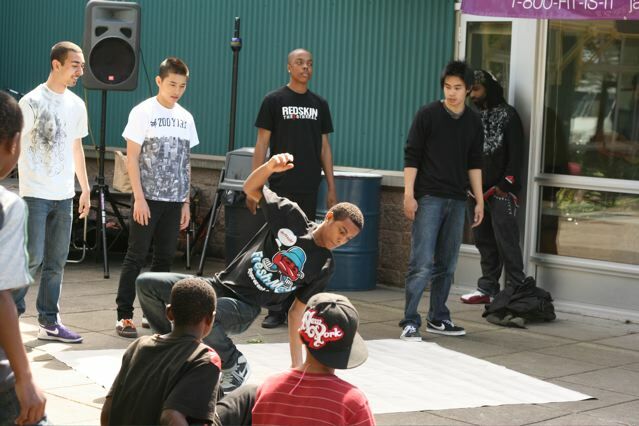 Creative arts workshops ran all day in the Delridge Community Center. ReFresh Southwest was made possible in part by a Neighborhood Matching Fund award of $14,500, along with the community’s contribution of $8,000. 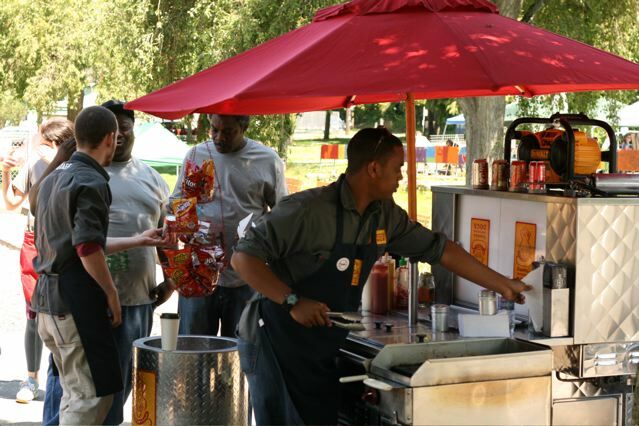 “The Delridge community is so fortunate to have the support of the Seattle Department of Neighborhoods Neighborhood Matching Fund; those resources fuel events like Refresh Southwest that can bring so much of our community together,” said Randy Engstrom of the Youngstown Cultural Arts Center. 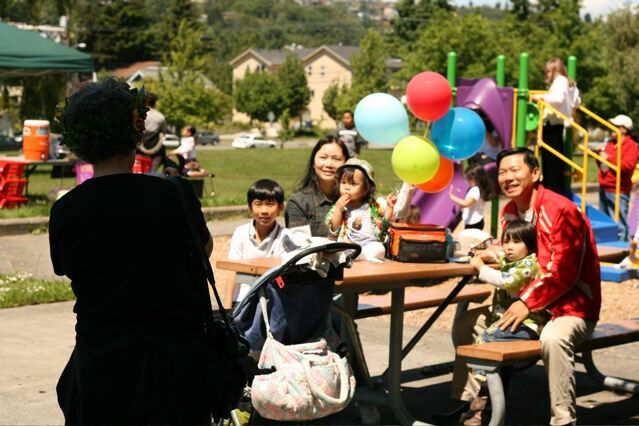 Seattle Department of Neighborhoods’ Neighborhood Matching Fund Program (NMF) was created in 1988. All projects are initiated, planned and implemented by community members in partnership with the City. Every award is matched by neighborhoods’ or communities’ resources of volunteer labor, donated materials, donated professional services or cash. Since the program was created 22 years ago, the Neighborhood Matching Fund has awarded over $45 million with a community match of more than $64 million. Projects have involved a total of nearly 78,600 volunteers who have donated over 400,000 work hours. Click here for Report #1 and Report #2 from The West Seattle Blog, featuring photos, videos, and as-it-happened coverage.